Google recently decided to make my life a lot easier by releasing the changelog for Jelly Bean. Cool! Yeah... There isn't actually a ringtone editor in Jelly Bean. Google seems to agree, because, after the initial posting, the mention of the editor was completely removed from the changelog. Yep. This was definitely cut at the last minute. It seems like almost everything is in the Music APK. You've got a million files referencing a ringtone editor and there's even a folder called "Ringtone." Subtle. The ringtone editor itself sounds pretty cool. There's a waveform view, which you can see the files for up there (WaveformView$1.smali and stuff like that), and you would get little resize handles to pick the portion of the song you want. The editor could handle MP3s and wavs, and you could edit songs that weren't downloaded, as evidenced by "Ringtone will be set when downloaded." There are also some icons, although these guys lack the "holo" designation that most icons have in their filenames, so they might be really old. 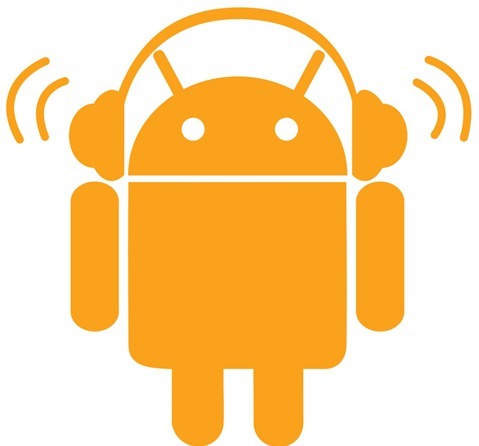 Google Music on JB and ICS don't use the icon set that these belong to, anyway. Still though, they're interesting. So what happened, Google? Was this forgotten about? Killed due to licensing issues? Killed due to carrier issues? Coming soon? We'd all love to know.